The Mall Tavern – Transit Studio. 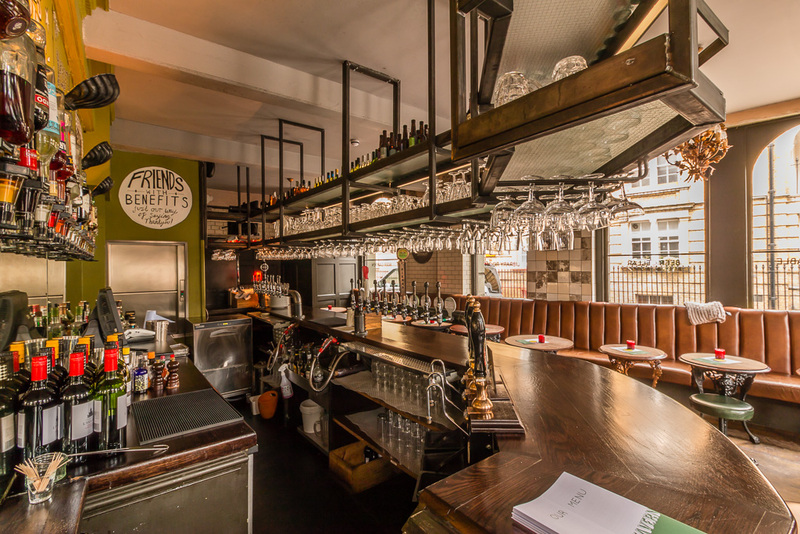 The Mall Tavern underwent a substantial refurbishment to refocus their offer from a more restaurant environment to a wide ranging and extraordinary craft beer offer. In addition to stripping back the ground floor and adding a new bar in what was formerly the dining room, the previously unused and characterful cellar was brought to life as a bottle shop and extension to the pub itself.